The Apple iMac sits at the core of our Apple desktop range. 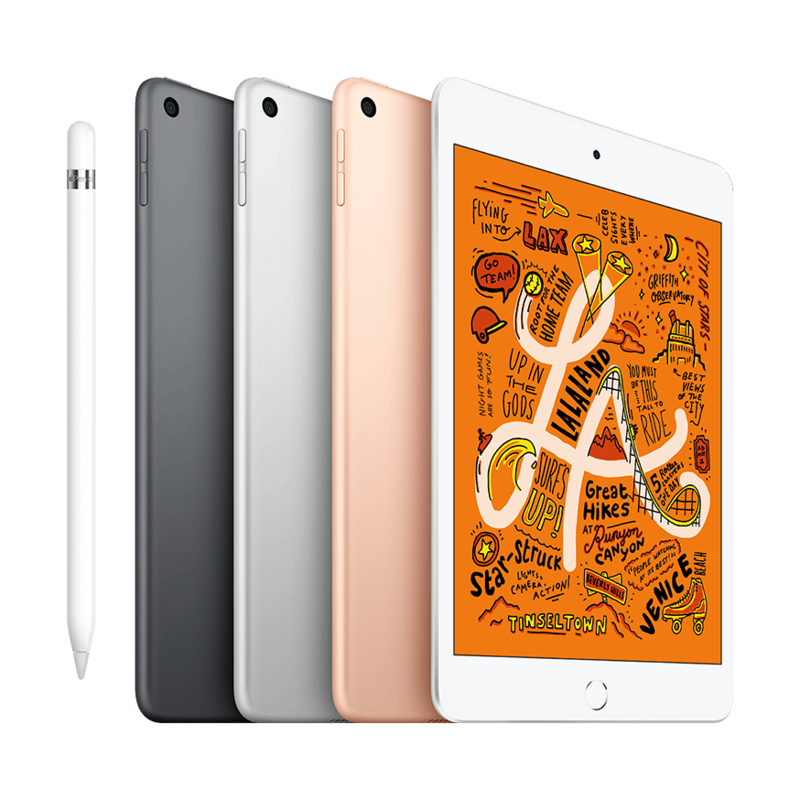 A stylish and elegant all-in-one model, it features a gorgeous widescreen display, powerful Intel processors, and super-fast graphics - all of which has somehow been contained in an impossibly thin enclosure that measures just 5mm at its edge. 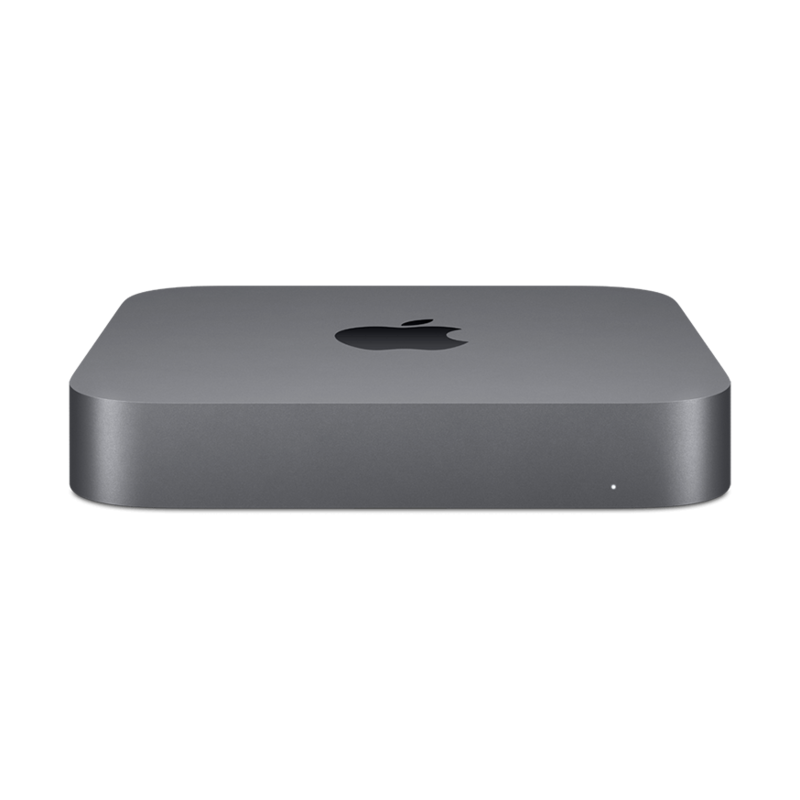 This is a configured to order Mac. This specification is usually built to order and can take 2-3 weeks from the order date to be manufactured and delivered when not in stock. The latest generation Apple iMac might be best thought of as an advanced evolution of the original 1984 Macintosh, which was the first ever mass market personal computer with its own integrated graphical user interface and mouse. The Apple iMac is a similarly comprehensive model. It’s sold with everything you need, and it’s designed to start working pretty much directly out of the box. This fantastic combination of style, ease-of-use, and high performance capabilities makes the Apple iMac one of the most popular desktop computers in the world today. Thanks to its sheer versatility, it’s the model we find ourselves recommending to many of our customers, none of whom are ever disappointed. The Apple iMac is available with either a 21.5” or a 27” screen. 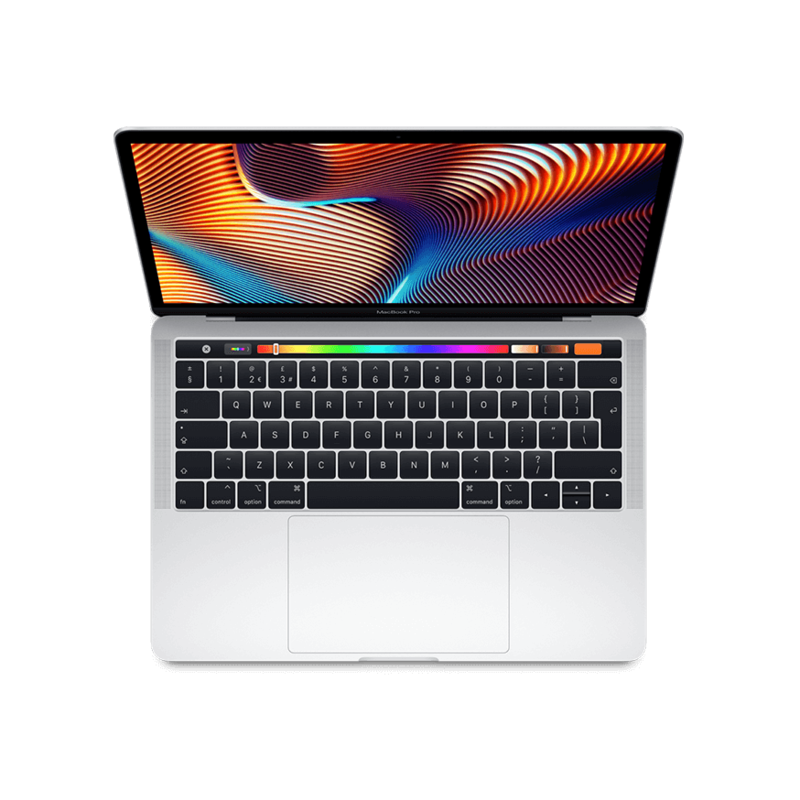 Expertly designed to reduce reflection, the LCD is placed right up against the display glass, which means that whatever you view, be it photos, games, or films, is brought to life in stunningly vivid detail. On the inside you’ll find latest-generation Intel Core processors, which allow for high-speed graphics and incredibly powerful performance. The Apple iMac opens up a whole world of exciting opportunities from the moment you turn it on for the very first time. 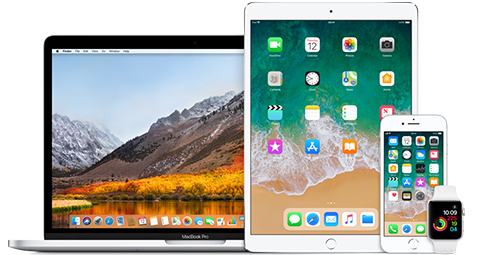 All of these apps have been designed to function beautifully with the intuitive OS X, which itself is better looking and easier to use than ever before. 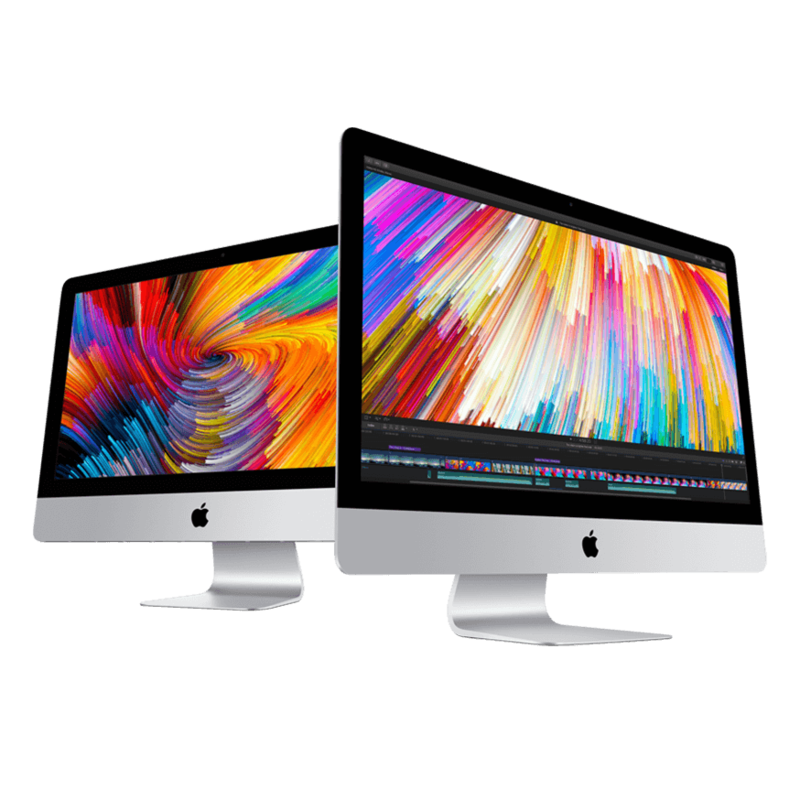 KRCS offer the full range of standard and configured to order Apple iMac models in our range, there really is an iMac to suit every lifestyle and every individual. 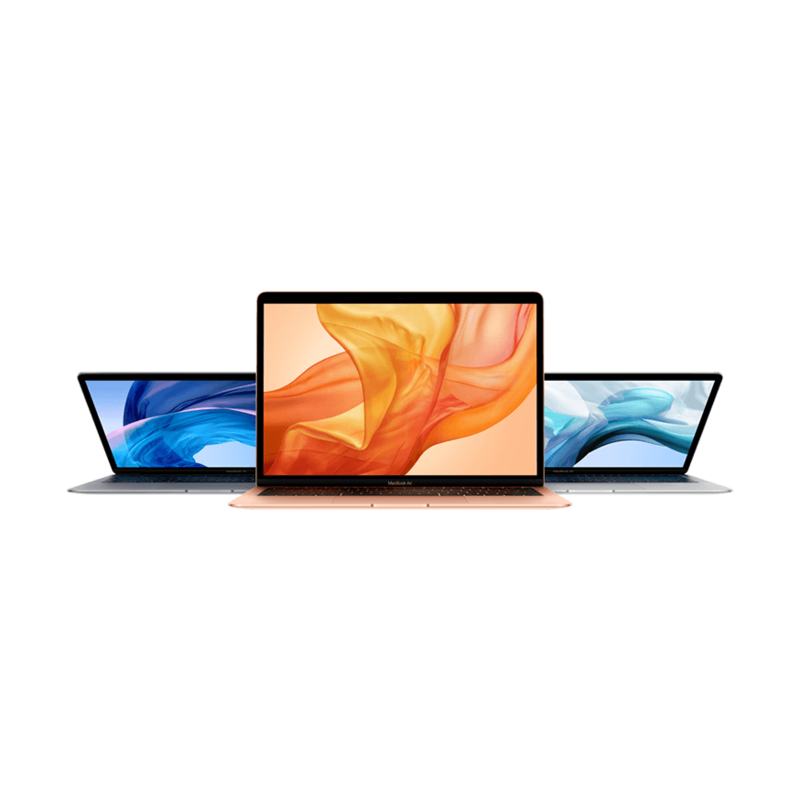 At KRCS, we are one of the UK’s foremost Apple specialists, so if you cannot decide which iMac is right for you, don’t hesitate to get in touch, and one of our resident Apple experts will be more than happy to advise.